As our Spring Diaries continue throughout England, coming in at No.3 we are delighted to add The Pig – Brockenhurst to our hit list! Upon arrival we immediately felt like this was a “home away from home”. 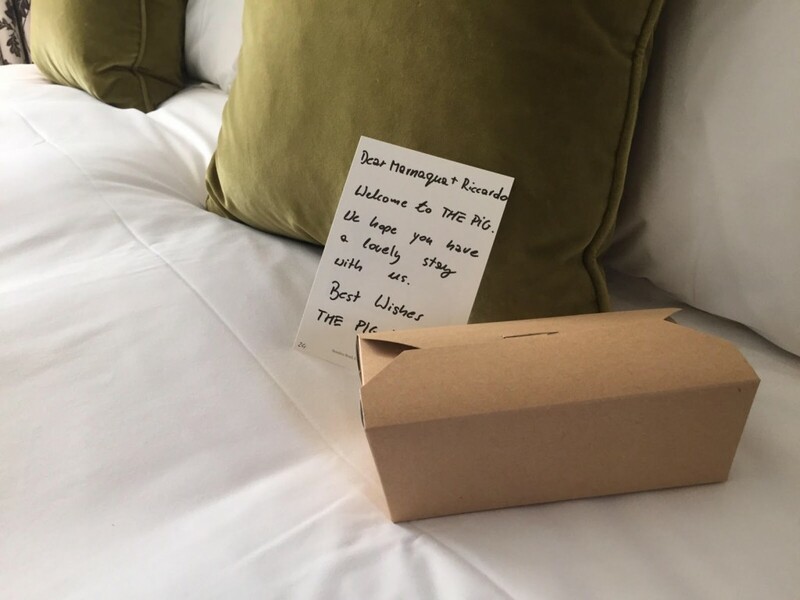 The welcome we received was warm, friendly and inviting and really set the tone for the rest of our stay. The Pig we stayed at is located in Brockenhurst, situated off the A3, and 1hr 40-minute train ride from London Waterloo, and is a convenient and accessible retreat away from the hustle and bustle of The City. Upon check in we were taken to our room, named the “Hog House” – each room/suite unique in name and touch, with homely accents. Hog House boasts a room with separate lounge area, wood fire, roll top bath and an amazing monsoon shower. It was nothing short of cosy with a homey ambience. 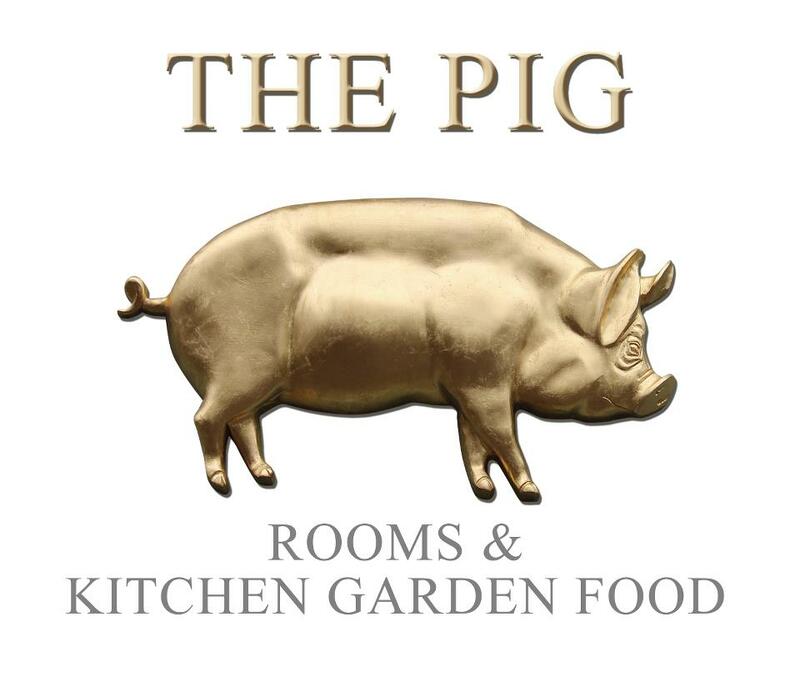 The Pig is also home to an amazing restaurant headed by James Golding – with perishable goods grown on site in their Kitchen Garden. 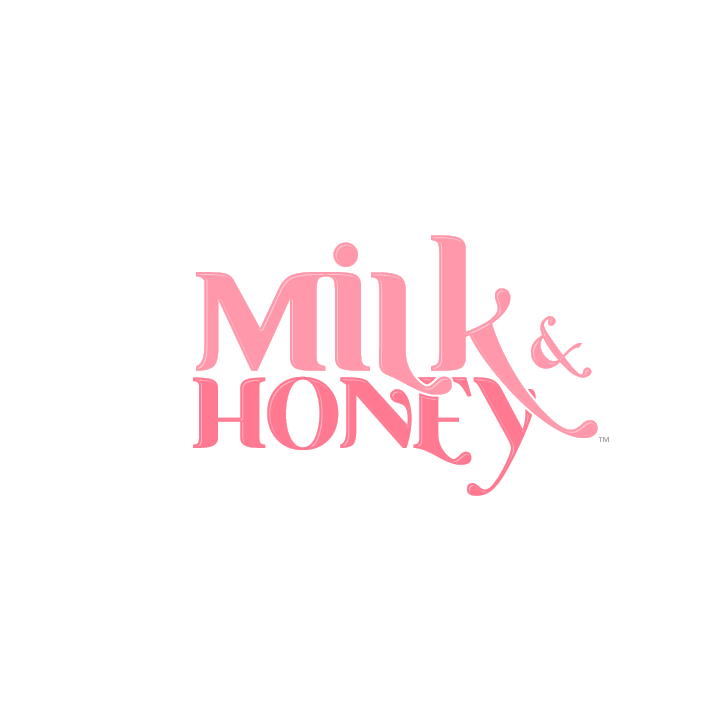 They aim to source all food within a 25 mile radius including, fish, meat and even wheat. Meaning all food is fresh, organic and extremely tasty! 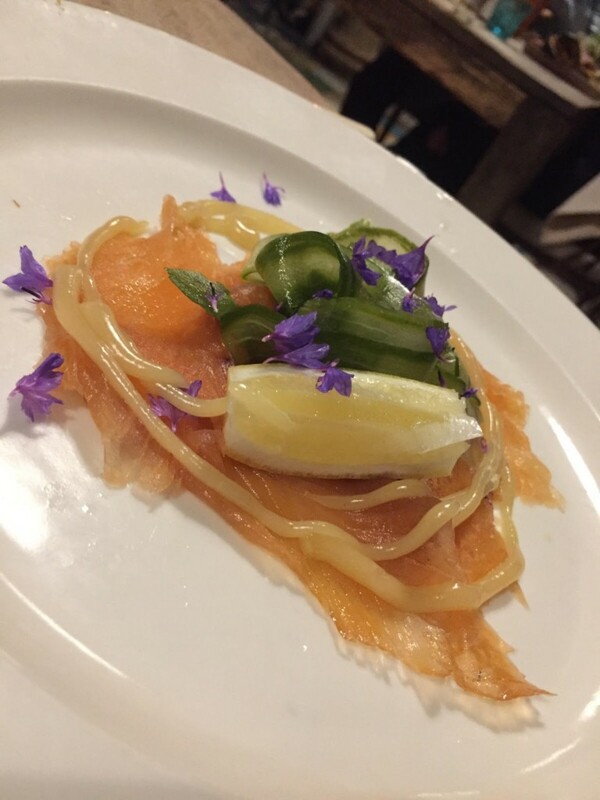 If you are a fan of raw fish then the smoked salmon is definitely one to try. 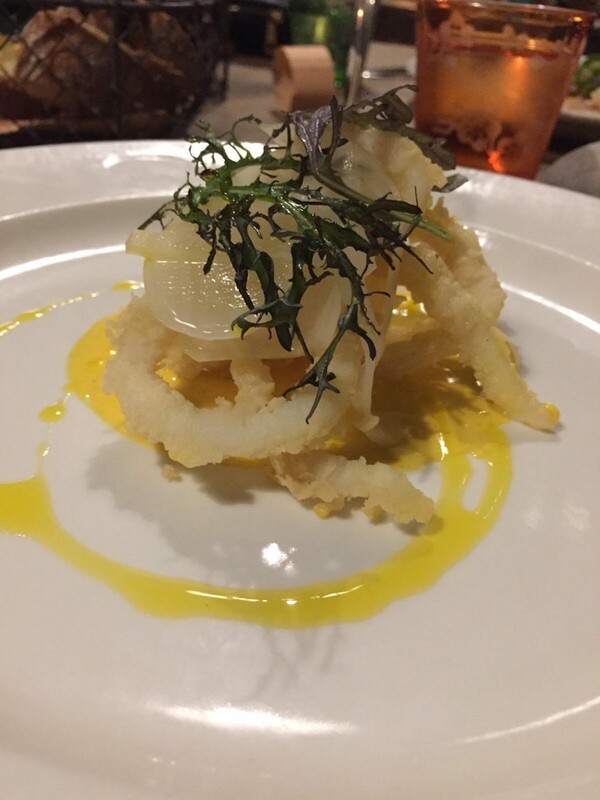 Served simply with a lemon wedge and a complimentary tangy sauce it was certainly an exceptional starter. The house manager recommended the sharing for 2 beef brisket. This was more than enough for a party of 4! 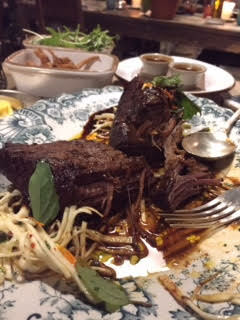 The beef was extremely tender, fell apart effortlessly which we ate alongside the unusually named tobacco onions, and the fresh green salad. The meal came to an end with the pineapple upside down cake – sweet, light and very nostalgic. 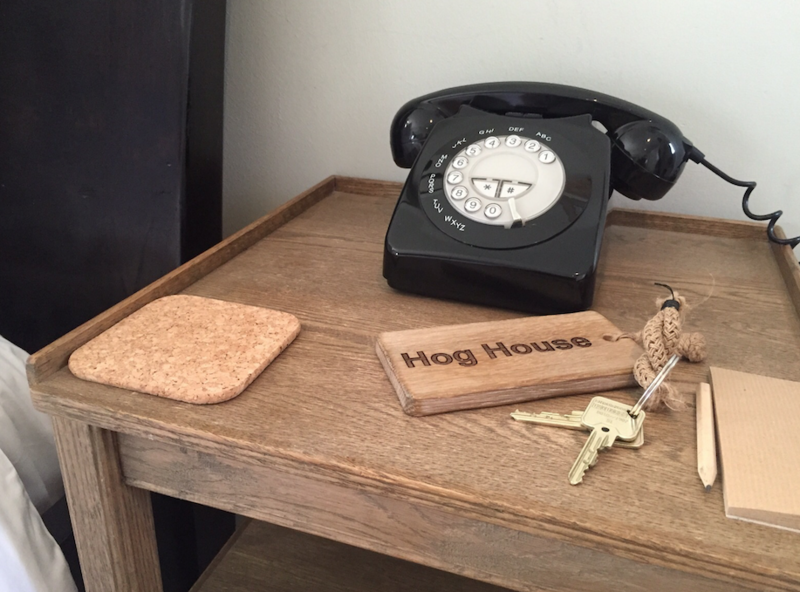 Complete with 29 rooms, The Pig has so much to offer for both business and travel. If you are a family looking for a weekend away (minimum two night stay) or a couple looking for a romantic get away, this is definitely a relaxing spot to visit. 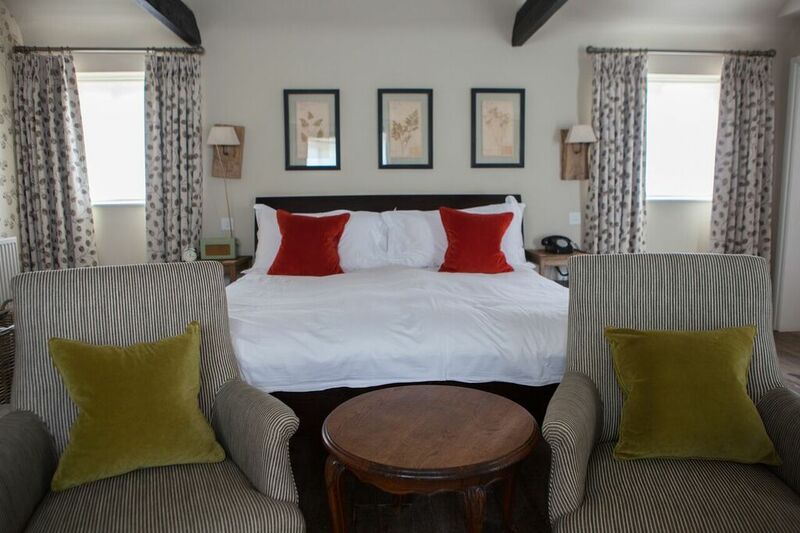 With first class friendly staff, exquisite food nothing short of fresh and well seasoned and cosy interior from the lobby to your bedroom – The Pig Hotel guarantee a 5* experience from arrival to departure. So what you waiting for? Register now to stay at The Pig for your perfect Spring get away.